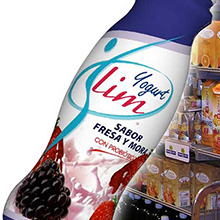 Lubricants, Agroindustry, Food, Drinks, Personal Care, Pharmaceutical, Liqours, Marketing materials, Clothing, Security. 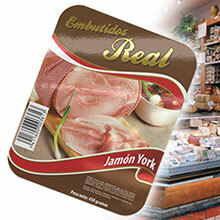 360 degrees images that apapt themselve to curve packaging or innovative forms. 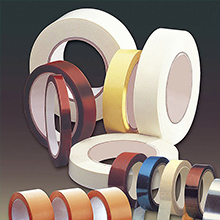 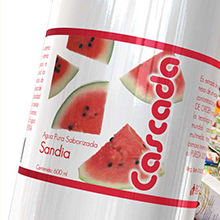 Printed tape or sealing tape to seal boxes in different materials and width. 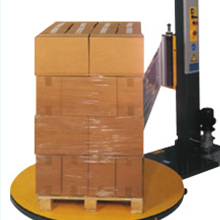 Different options to seal and pack your products and thus protect them during their distribution. 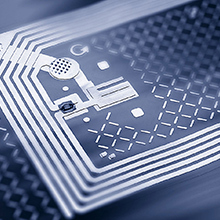 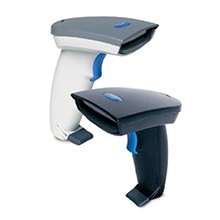 The barcode and data collection technology that uses radio waves to capture "hidden" data on a label. 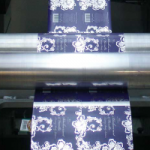 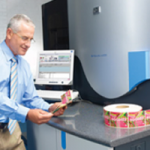 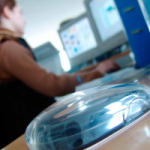 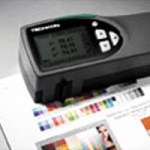 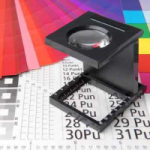 We provide the latest technology in equipment labeling and packaging. 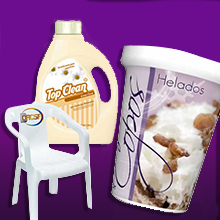 We offer the best products in the market.